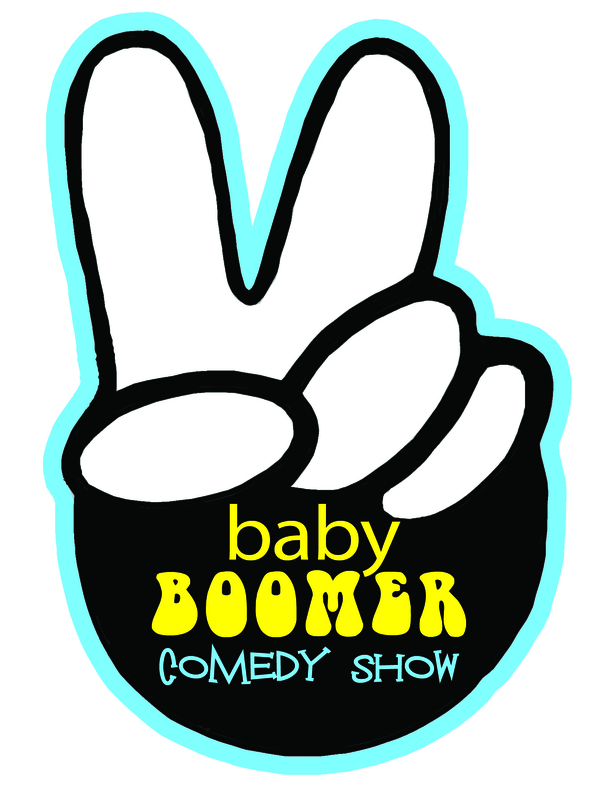 Here are clips of the Baby Boomer Comedy Show at various events. The show starts out with a few minutes about baby boomers, then comedians Jan and Kent each do their clean comedy act, and then it closes with some Q&A. Contact us for a complete DVD. Baby Boomer Comedy Show ends with Q&A from the audience. A unique chance to ask questions of touring comedians.